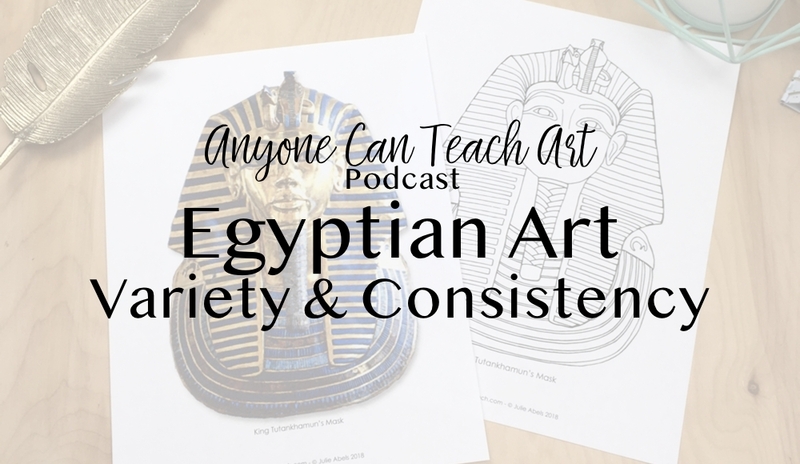 What makes Egyptian art so instantly recognizable? 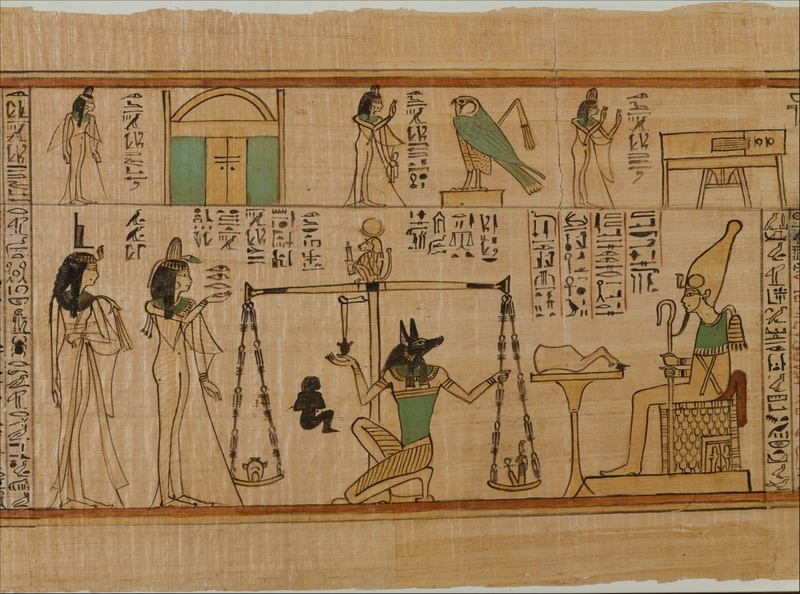 Why did the Egyptians draw and paint in this way? What kind and contributions did the Egyptian culture make to architecture? Today we chat about all these topics as we prepare for a fun art project: Drawing King Tut’s Mask Using Symmetry. Stay tuned for all the episodes in this Drawing Ancient Art series! Questions? Comments? Ask us here!